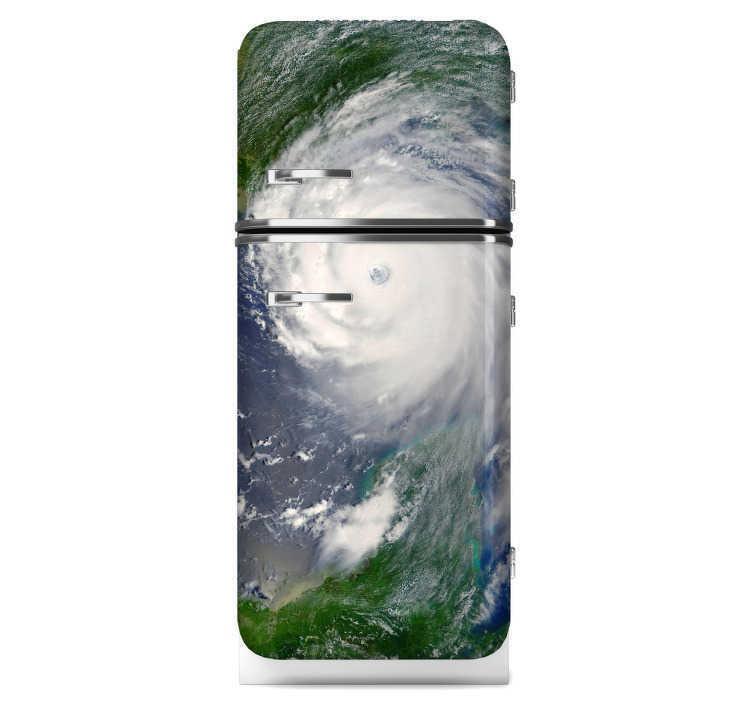 Fridge Stickers - A shot of a hurricane from space ideal for personalising your fridge. A feature to create a distinctive look. Contact us at info@tenstickers.com for custom sizes.